These conversations are truly magical, inspiring, and real. Come. IF YOU WANT TO SPEAK YOUR TRUTH & WALK IN BEAUTY . . .
I’ve interviewed and compiled 16 of the most popular Goddess Talk Sessions’ conversations over the last 3 years with feminine visionaries, artists, coaches, and teachers, to dive deep into their personal experience and share how they have reclaimed their feminine voices and learned to Walk in Beauty. Many of us …including me… have been emotionally tapped out and closed off to our feminine voices. We’ve searched for the answers in relation to our voice, magic, creativity, body consciousness, pleasure, sacred healing, nutrition, health, happiness, abundance, business, relationships, and self-care. My greatest transformation came when I got out of my own way and asked for support from other women. Circling up soul sisters, wild women and spiritual guides made all of the difference. 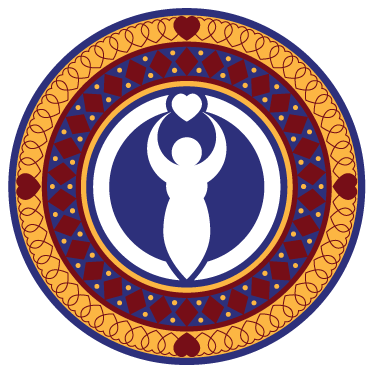 In the Best of the Goddess Talk Sessions, we bring you the wisdom, resonance, and inspiration to support you to speak your truth, walk in beauty, and rock your goddess life! teachers, visionaries and fresh feminine voices for FREE. Easy AUDIO access for your listening pleasure. Lisa Adams, Lori A. Andrus, Crystal Andrus Morrisette, Chameli Ardagh. C. Ara Campbell, Kristine Carlson, Megan Dalla-Camina, Lisa Fitpatrick, Lisbeth Cheever-Gessaman, Danielle Dulsky, Tanya Markul, Jennifer Mizel, Diana Odette Beaulieu, Lucinda Rae, Dr. Debra Reble, and Kendra Thornbury. I am over the moon to bring you feminine wisdom and real conversations to help you speak your truth and walk in beauty. If you have any issues registering for The Best of the Goddess Talk Sessions, please email Nichol at info@goddesstalksessions.com and we’ll get things sorted out for you straight away. We’ve learned that on some phones, the sign-up form is only showing up as two horizontal entry boxes. If this is what you see, put your first name in the top box and your email in the bottom box and click on submit. 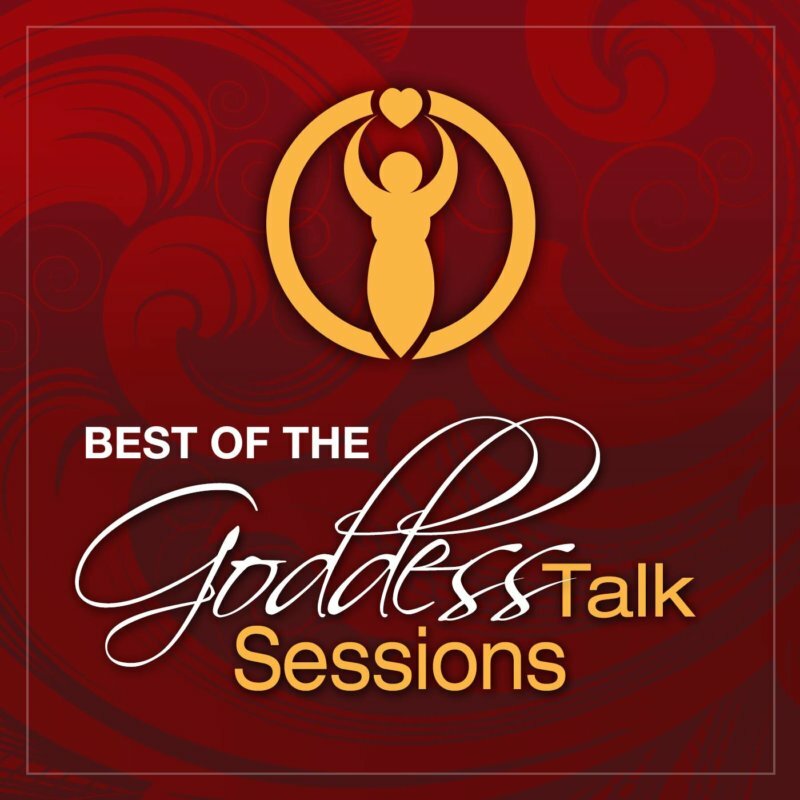 Enjoy The Best of the Goddess Talk Sessions!